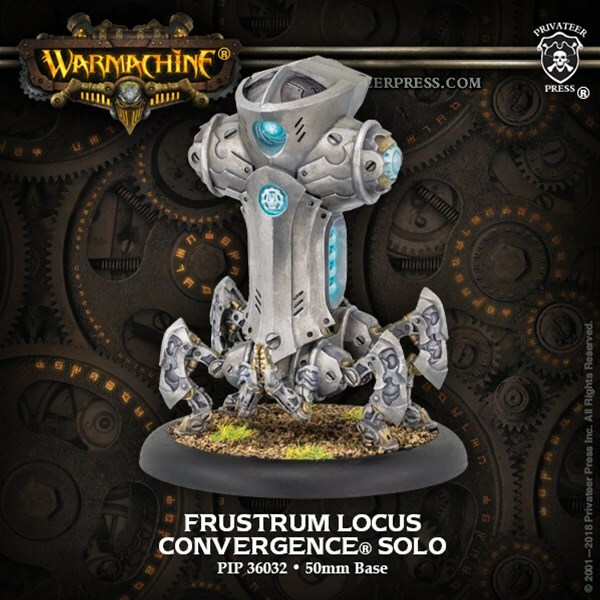 While the other day, we got a look at March's releases, these kits from Privateer Press will be hitting shelves a lot sooner. there's a new figure for Convergence of Cyriss, as well as a group of figures for Circle of Orboros. Have yourselves a look. Though the Tharn possess their share of shamans, true warlocks are rare and revered, each a formidable leader, capable of unsurpassed feats on the battlefield. Iona the Unseen is among the rare few, a huntress whose fierce gaze can force obedience from both warbeast and subordinate Tharn alike. A fearless hunter, Iona draws on the predatory aspect of the Devourer Wurm, granting her forces speed and stealth as they surround her enemies like a pack of dusk wolves. She employs clever feints and decoys and relishes the sight of her enemies’ confusion as her pack slowly encircles them.